GST Bill passed in Rajya Sabha Today. : Finally, a 10-year-long wait came to an end with GST Bill, The Constitution (122nd Amendment) (GST) Bill, 2014 being passed in the Rajya Sabha. After a general agreement by all political parties of India, the bill was passed. Although even as a few disagreement still remains unsettled. In 2006, GST Bill was proposed for the first time. But the bill was stuck as the former National Democratic Alliance (NDA) and United Progressive Alliance (UPA) failed to reach a conclusion on the Bill for more than 10 years. The Bill got passed with 203 ayes and 0 nays. “This is a historic moment for India. GST is the biggest tax reform India has seen after the Independence,” said Abhishek Jain, partner – indirect tax, Ernst & Young. The Debate took over 7 hours as there was no clear picture about the tax rates. The other parties like Congress argued for a CAP but Arun Jaitley, Finance Minister of India said that government will keep the price moderate. The GST will increase tax action as it has an in-built self-policing system. As far as for a common man is concerned, the reduced taxes will result in the decrease in prices in the medium term. This change will help increase consumption demand, boosting the GDP. “The prices will go up initially. But the impact will start trickling down in six months of implementation,” Jain said. Prime Minister of India shared his happiness for GST and states GST will also be the best example of cooperative federalism. On this truly historic occasion of the passage of the GST Bill in the Rajya Sabha, I thank the leaders and members of all parties. 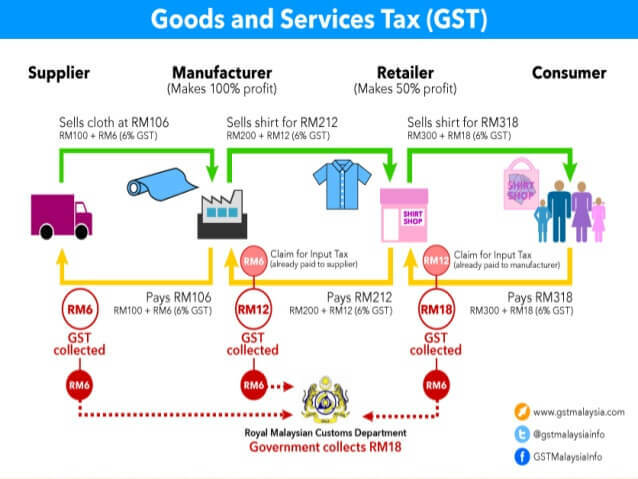 Analyst says GST will become effective from late 2017. Share your comments on GST Bill 2016. Stay tuned at WORLDHAB for more information.